Need a fence around your house or deck behind it for the nice weather? Search our list or Albany fencing & deck professionals below! 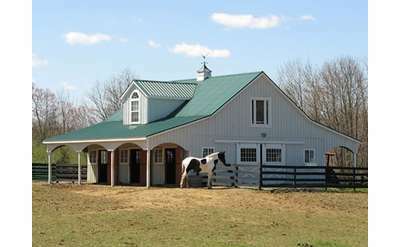 With our sister company Saratoga Modular, we are proud to offer a line of beautiful, affordable, modular-built Amish horse barns to our customers in the Albany, Saratoga and Adirondack regions of upstate NY.